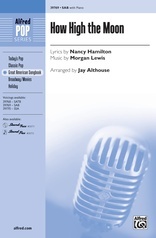 It’s a spicy Latin flavored number as recorded by Michael Bublé. 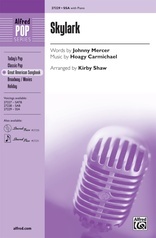 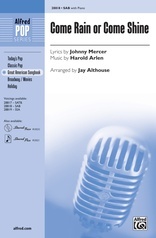 And here’s the surprise: it was written by legendary songwriters Henry Mancini and Johnny Mercer! This hot, rhythmic arrangement captures the excitement of the Bublé version in a full-fledged choral style. 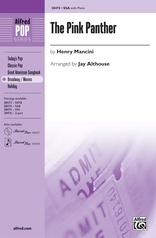 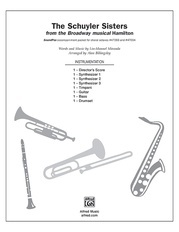 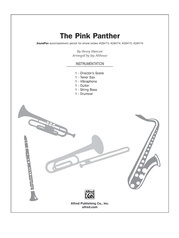 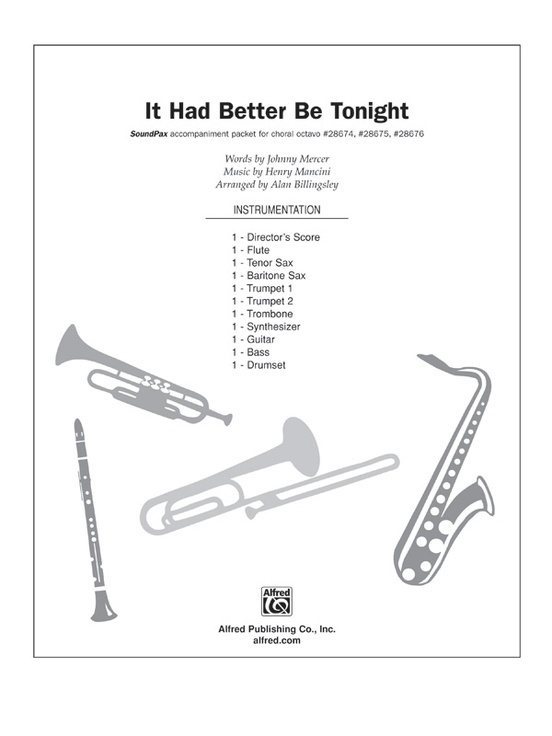 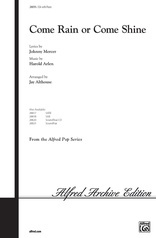 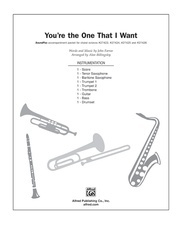 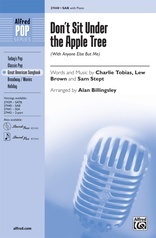 Includes parts for flute, tenor sax., baritone sax., 2 trumpet, trombone, synth., and rhythm.